Your telephone rang, did you hear it? 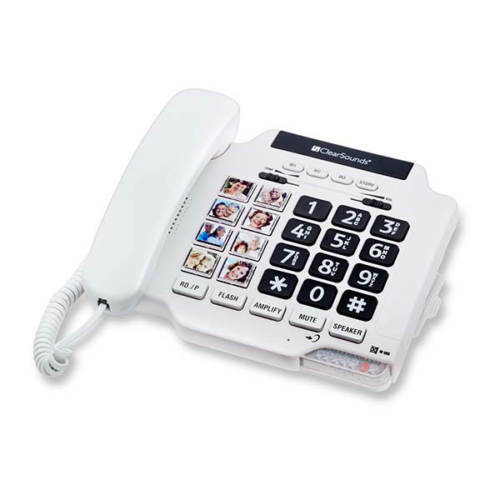 If not, you need this telephone ring signaler. 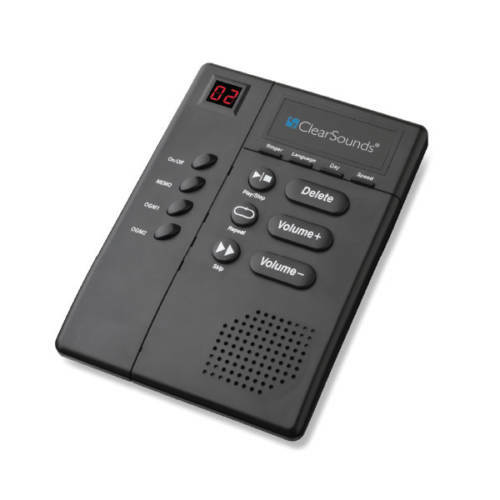 This Loud & Clear Phone Ringer makes missing a call a thing of the past. 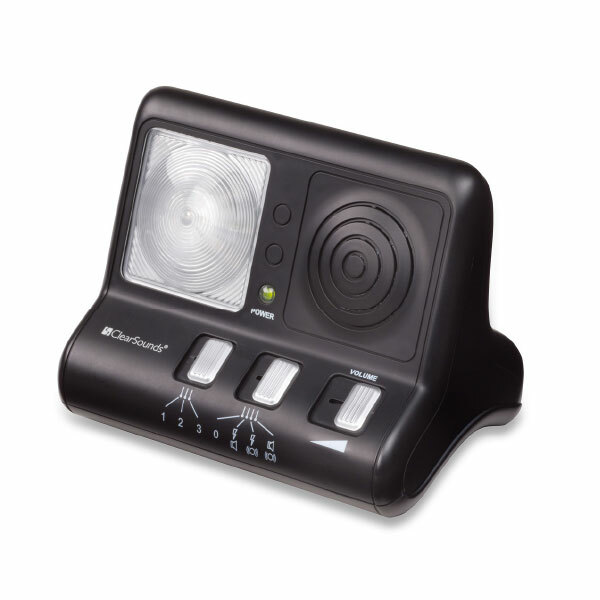 Simply connect it to your telephone and when you receive a call the bright flashing strobe and the extra loud ringer are activated. It is guaranteed to grab your attention. 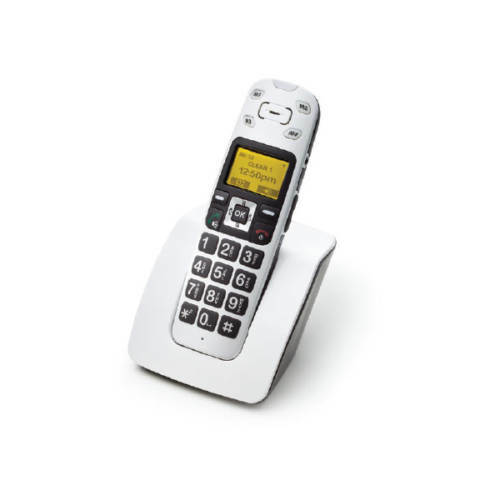 You can also purchase the optional vibrating pad so you don’t miss those important telephone calls when you are sleeping or if you need a silent signal that the phone is ringing. 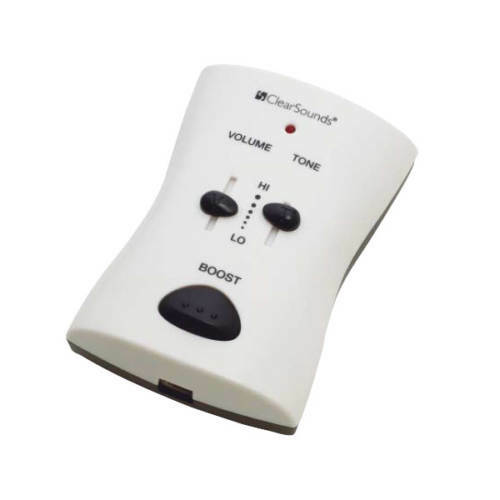 Place the vibrating pad under your mattress or pillow and when the telephone rings the pad vibrates to wake up even the deepest sleeper.